EURO TSA has developed a wide range of liquid and microgranular fertilizers, because these formulations stimulating nutrient absorption. 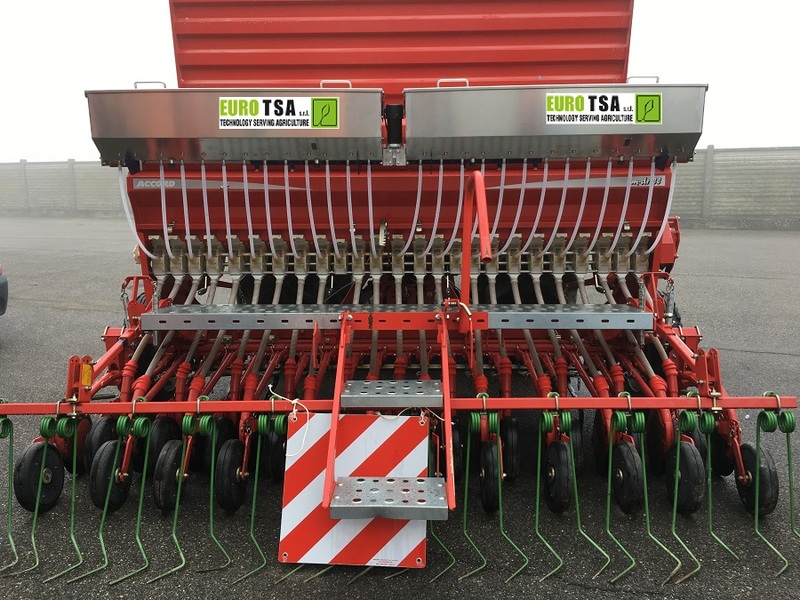 The search on field for EURO TSA is fundamental; for this reason, it cooperates with the leader companies for development and design innovative kits that can simplify logistic and fertilizer operation. 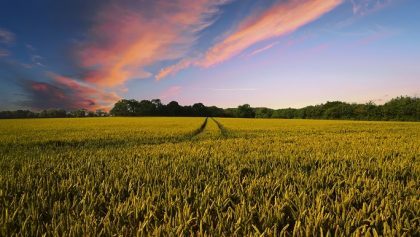 The distribution of the MICROSEED LINE is simple and adaptable to all different types of farm machinery. Distribution and installation of specific microgranulate kits: installed on cereal seeders, precision seeders, transplanters, scrapers and other types of machines. Layering through the hopper with the seed. Located in the orchard and in the vineyard. EURO TSA has developed a range of biostimulants, adjuvants and liquid fertilizers with highly leaf waxes affinity. All types of liquid formulations are characterized by great miscibility and easy application in all types of atomizers even. CLEANCLASTER and NATURAL PLUS in association with Plant Protection Products can increase efficiency. Agricultural by-products such as digested and sludge have interesting nutritional properties. EURO TSA has developed innovative formulations (Di-gest LINE) to be added in digestate and /or sewage for enhance nutritional efficiency. Tractor kit: tractor front tank with intake propulsion system. Bulk Kit: tank on bulk with injection system near the pump.